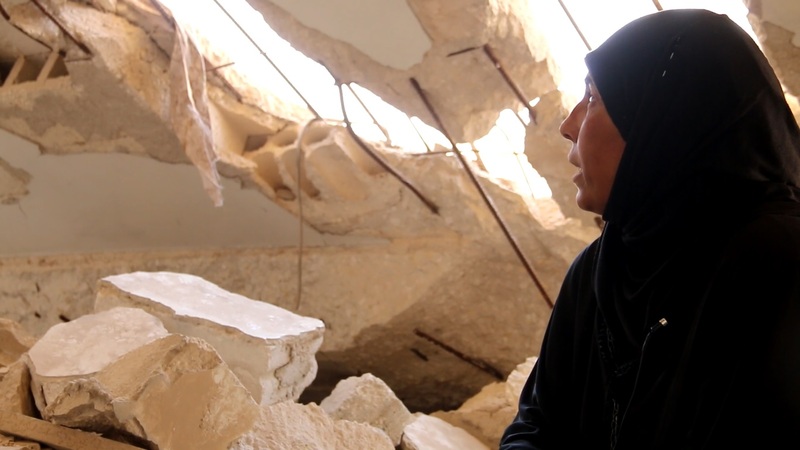 Mrs. Amira fled out with her children from the besieged Ghouta towards northern Syria. “During the siege we couldn’t afford to live, and couldn’t find anything to eat except for the grass we collect. Now, I can see happiness on my children’s faces while they having what they have used to eat everyday”. During the month of Ramadan, Amira was able to bring food to her family and benefit from the e-voucher provided by #IhsanRD. 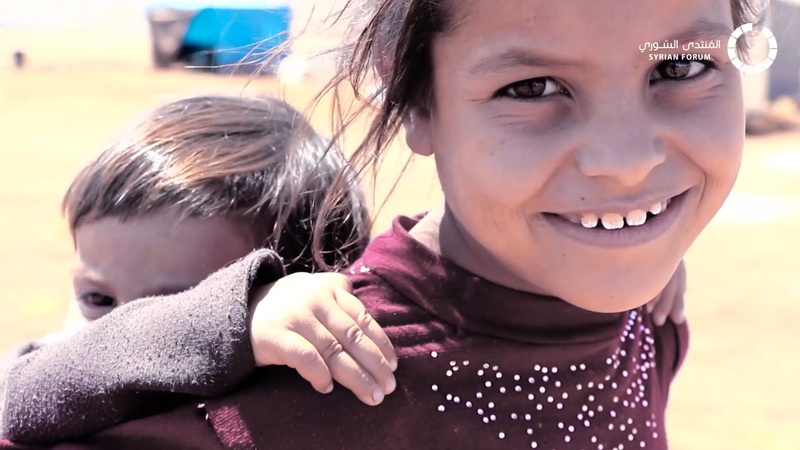 In cooperation with our partners, #IhsanRD is meeting the needs of displaced families in northern Syria through the provision of water and sanitation services, and the distribution of hygiene and dignity kits to as many people as possible. Your support will help us deliver assistance to the most vulnerable people in Syria, especially among displaced communities. 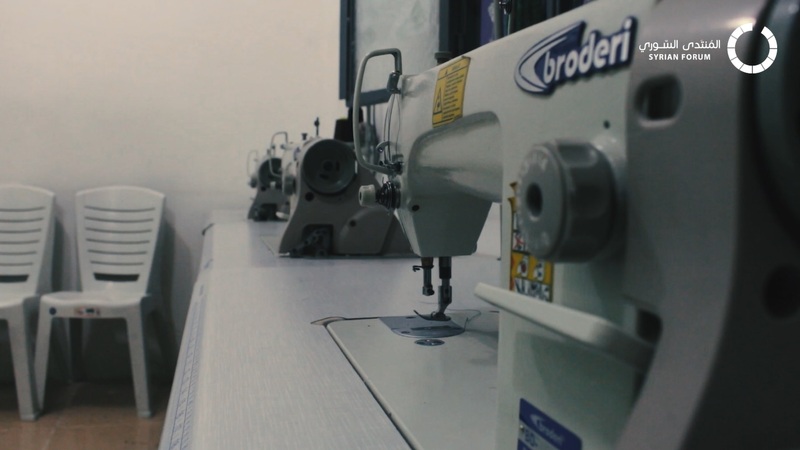 “At first we were a little scared of going to the women’s support center, but later we became as one family at the centre… I recommend all the women to come and learn at the center.” – One of the trainees in the sewing class at Women’s Creative Center supported by IhsanRD. 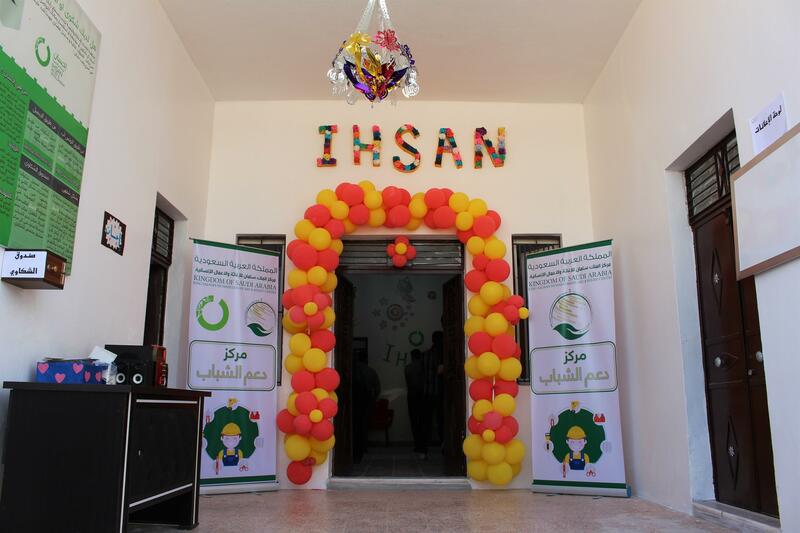 In order to empower young people, help them secure professional qualifications, become socially self-reliant individuals, and to be effectively involved in building their communities, the Youth Support Center in Jarablus opens its doors with funding from KSRelief . 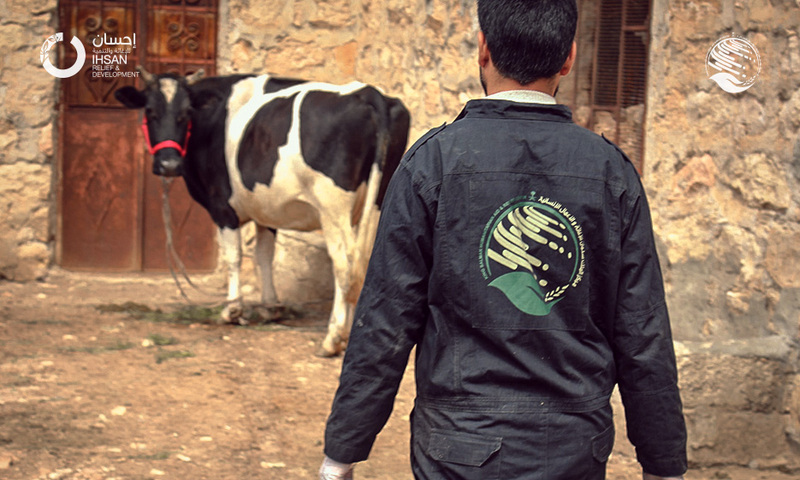 At IhsanRD, we believe that our mission to support food security in Syria is not limited to emergency response in the form of food baskets, but also to provide sustainable services through the rehabilitation of bakeries and different food facilities. 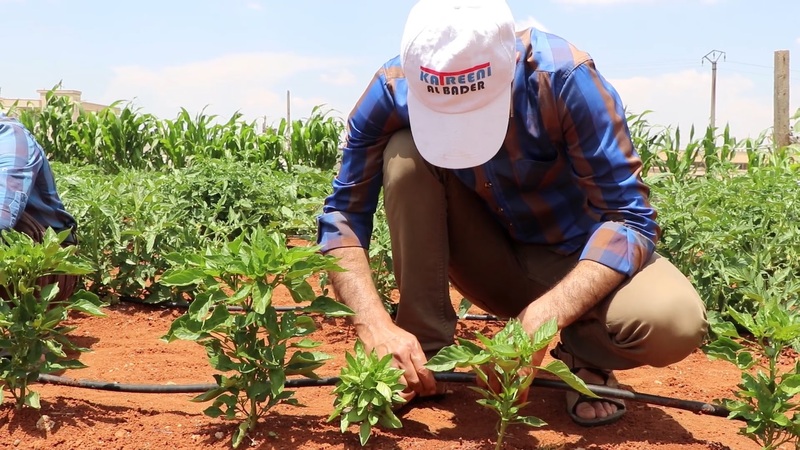 Watch how IhsanRD’s team rehabilitates the main bakery in Mohambel in partnership with Welthungerhilfe and funded by German Foreign Office, serving more than 50,000 people in 12 villages around the town in Idlib. 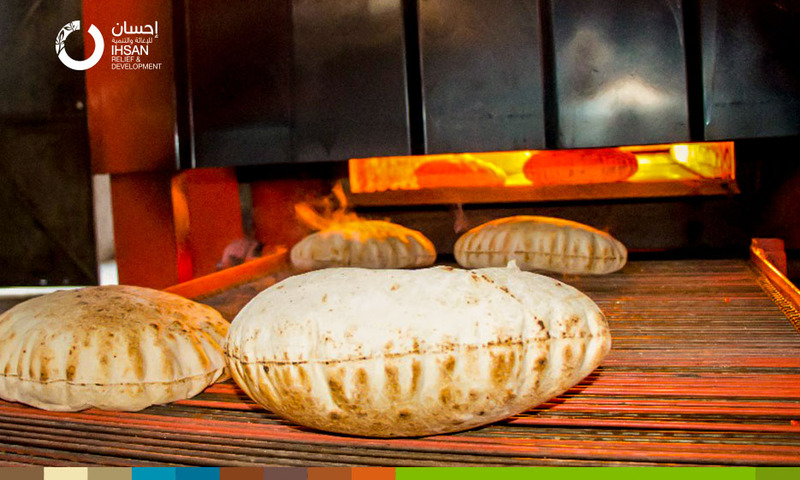 Receiving warm fresh bread puts smiles on the faces of Syrian people. 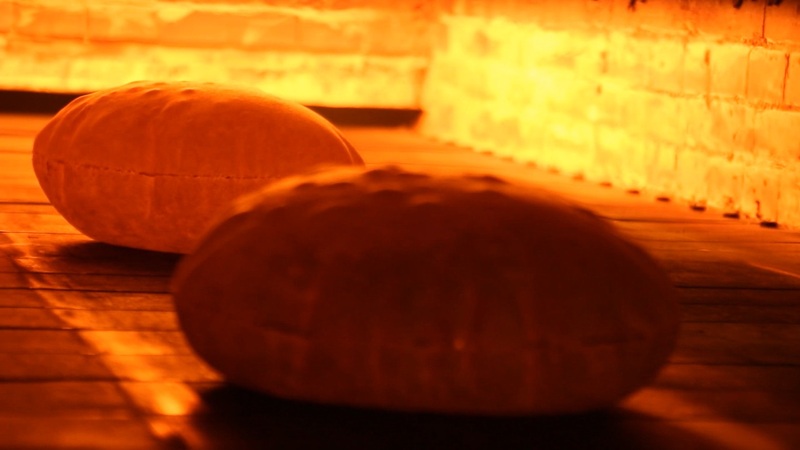 IhsanRD’s team continues to rehabilitate bakeries and distribute bread to people inside Syria.